It’s about bloody time to build myself a new gaming PC…On a budget! In the last few years, with all my friends playing only on XBOX, I used my PC for office stuff. Yes. Tedious, mundane, office work. I needed to build a new Gaming rig – and fast! Back to Basics: How can I build a gaming PC on a tight budget? Let’s find out if our version of their PC will work. 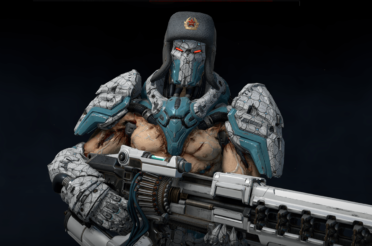 Ghost Recon I on Windows 10 with Steam? Hardwaredealz had a nifty little idea. Using a pre-built PC as the core of your Gaming System needs Extreme Patience! Cinebench contradicts my personal experience. 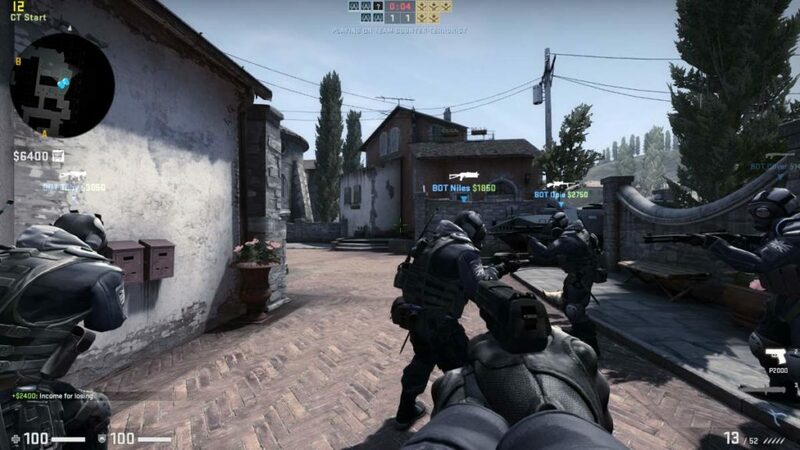 Counter Strike: GO on 12 fps? Status Update: On Track to hit My budget, but no Gaming PC yet. Would the GTX 950 survive reduced cooling? The words “performance” and “budget” aren’t usually used in the same sentence. Yes, I’m aware that there are many excellent tutorials on YouTube and a lot of written material as well. But building a budget rig is all about the money, making it tough to reproduce the exact same PC build. After all, we’ll only be looking for used parts on eBay, and PC parts on a video may not be the exact same thing you get online. To make matters worse, I haven’t kept abreast of new developments made in the PC industry these past few years. My information on GPUs, CPUs, mainboards, and how these babies play together is a little dated. Here I am, wanting to finally play my favorite (often older) games on a PC. But then it dawned on me that all I have right now is a single core Celeron Mini PC! Before you jump to any conclusions, I’m not throwing shade at my own office workhorse! It’s amazing what my Celeron Mini-PC can do for its affordable price and low-level hardware. It’s enough for doing office stuff, but Steam won’t even fire up! Based on some comments, it seems that I can play the old Ghost Recon [XP only] on today’s Window’s 10 Desktop via Steam. There’s no way in hell I can do that with my Xbox, and I can’t wait to try it! This tidbit of info got me wondering how I could build my own cheap gaming PC, so I did a little research. 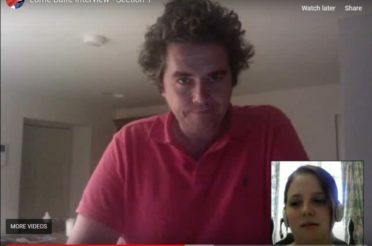 I spent many hours scouring the internet for answers when I finally came across a video that inspired me. It’s the video I mentioned above, from German YouTuber Hardwaredealz. For this video, he got a used Lenovo ThinkCentre on eBay with 8 GB of RAM and an Intel i5 2400 quad-core for only 85 EUR. Then he installed an SSD drive and a used GeForce GTX 950 graphics card that he bought for pennies on the dollar. Oh, and he also overclocked the GTX after installing it. 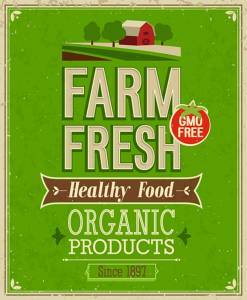 Sounds simple enough…until it isn’t. You need to have a TON of patience! Because not all the parts you need will be available on eBay and eBay Classifieds when you look for them. 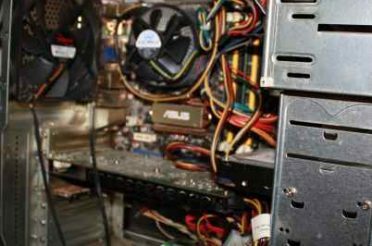 Building your gaming rig from old parts takes some effort and a considerable chunk of your free time. The video’s creator also warns that parts can be more expensive on eBay than on hardware forums and marketplaces, like eBay classifieds. So make sure you look around and exhaust all other avenues when searching for PC parts, not only on eBay. I decided to follow the video author’s suggestions. I searched for used computers and parts on eBay and eBay Classifieds. It was tedious work! There was a lot of discussions, negotiations, and questions with various sellers. 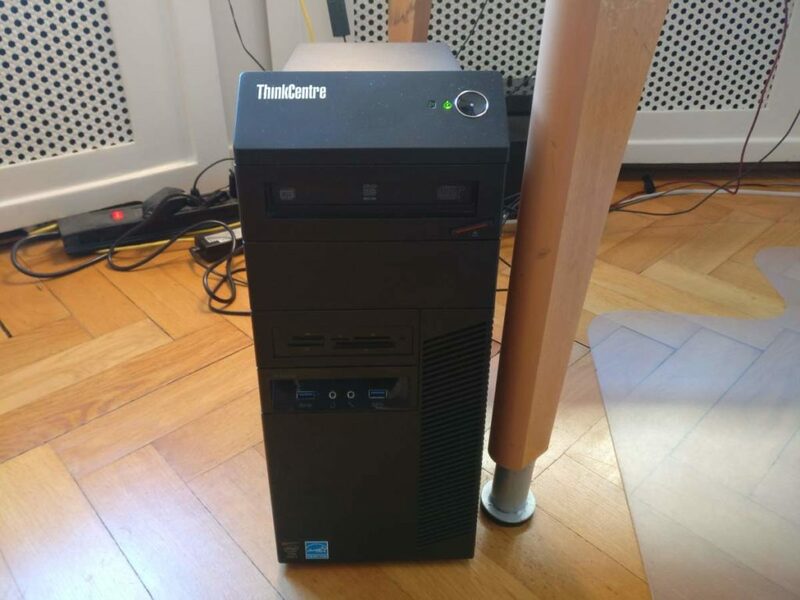 After the dust settled, I finally ordered a 5-year-old Lenovo ThinkCentre M 83. 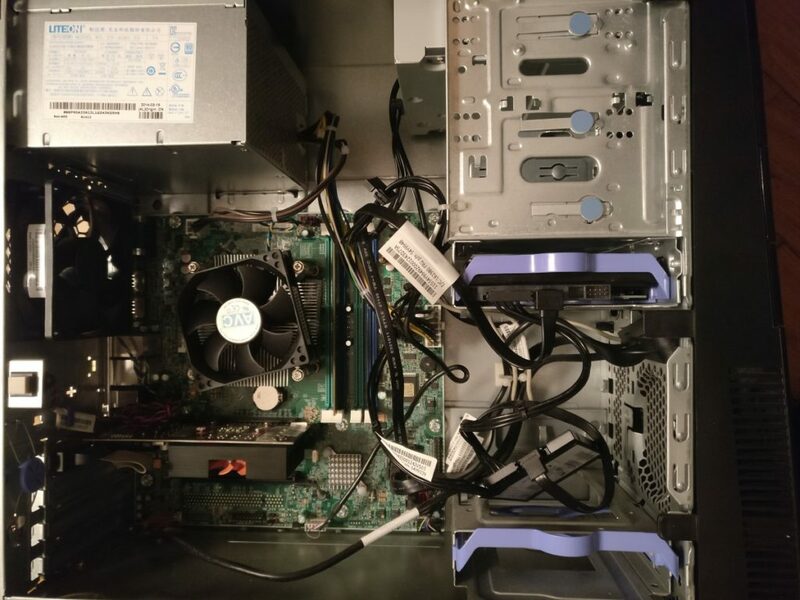 The old office rig had a quad-core i5 Intel 4430 CPU @ 3 GHz, 500 GB hard drive, 4 GB of RAM and Windows 10 pre-installed. Ot also came with an old GT430 graphics card. Windows 10 took the move to its new home without any problems. It took about 20-minutes for the OS to detect the GeForce GT430 and download the correct drivers for it. I have to admit that I was unsure if Windows recognized the card or not. But, my fears abated when everything went according to plan. Kudos to Microsoft for doing a masterful job at improving Windows 10! Cost for my future gaming rig so far: EUR 109 incl. delivery costs. The GeForce 430 is an ancient graphics card, with one gigabyte of VRAM. It’s also one of the slowest cards you can have on your system based on available speed tests. I tested the GT430 to see if I absolutely needed a new graphics card, or as the video suggests, to invest in a new GPU. The good news is that I was able to run Steam and play Counter Strike: GO using the rig “as is.” But as you guessed, the frame rate sucked at only 12 FPS (measured with FRAPS)! I was lucky to even get 20 frames per second on this setup. But 20 frames is still miles away from the 60-80 FPS needed to have an excellent gaming experience. I also tried to overclock the GeForce 430. 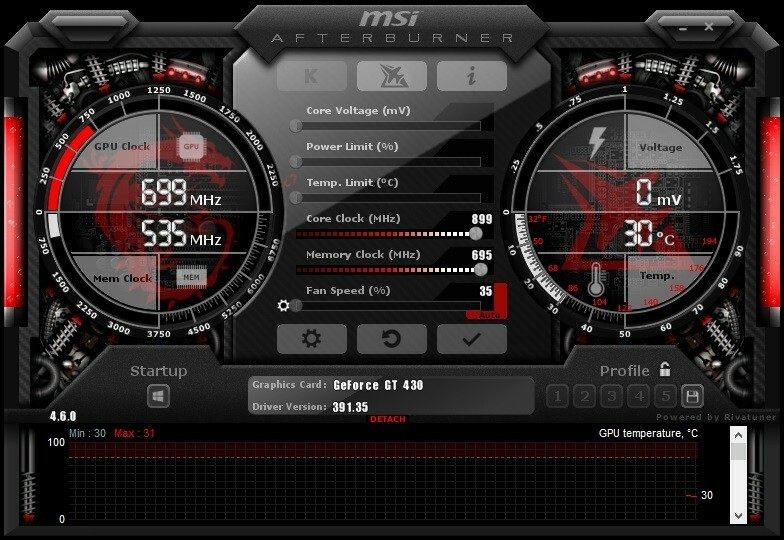 For that, I downloaded MSI’s Afterburner, a helpful tool that makes overclocking a GPU very easy. Caveat: The only reason I dared to overclock this GPU was that I didn’t care much about it and meant to replace it with a more powerful card. In Cinebench and other testing tools, even the highest available MHz settings for the card didn’t improve the frame rate at all! For me, CS: GO ran faster having pushed the settings as far to the right as possible. But FRAPS still showed 12-20 fps (frames per second), which is not ideal. I hope I can discuss this strange behavior with an overclocking expert later, but I am afraid there isn’t any hope for the GeForce 430 card. As it stands, I can’t play any game that requires more powerful specs with the desktop I have right now. All I can say about CS: GO on 20 frames per second is that it kinda works, but isn’t worth your time. 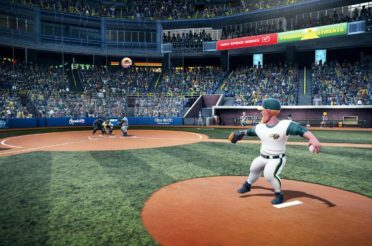 It ruined the game for me, and it wasn’t quite what I had in mind. The desktop PC is also slowed down by 4 GB of RAM. Firefox alone can make the Lenovo unresponsive for a time. With the i5 CPU idling at 25% max, and memory consumption at 90%, it takes a lot of disk operations to free up RAM. As the video suggested, we’ll need more steps and parts to build our budget gaming PC. First, I have to upgrade my RAM to at least 8 GB to cut unnecessary, time-consuming disk operations and speed up the PC. Second, I need to get the suggested GTX950, because the included GT430 GPU is worthless. I want to make sure that I can replicate the gaming PC as close to the source material as I can (YouTube video). 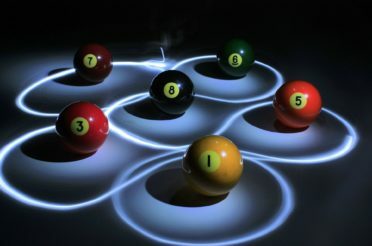 I’ll run into fewer problems and may even avoid them altogether if I follow the suggestions. As far as graphics cards go, the GTX950 is not as power-consuming when compared to other GPUs. Upgrading to a more power-consuming video card could mean I might have to replace the weak 280 W power supply the Lenovo M83 I bought came with. And it seems many people are on the lookout for a GPU that doesn’t need an extra power supply. So anyone upgrading an old office PC is on the hunt for such a card, i.e., the GeForce GTX1050 ti. As a consequence, these cards are much more expensive, even or especially on the second hand market. After some research I found two 4 GB (12800 1600MHz DDR3) RAM modules on eBay Classifieds. Awaiting postal delivery. 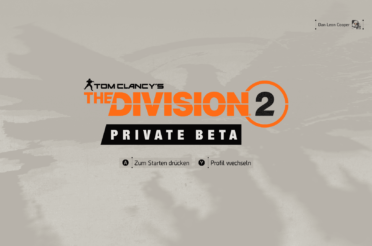 Cost: 33 EUR incl. packaging & delivery. The YouTube video by Hardwaredealz suggests buying a cheap GeForce GTX 950 – and in their video the card fits perfectly into the Lenovo tower. So, I started searching for this card on eBay Classifieds and lo and behold – I immediately found one in my area! We agreed on a price of EUR 50 for this used card (no delivery costs). The total amount I spent so far is below 200 EUR. and here it is … the Asus Strix GTX 950 graphics card with 2GB – should I have bought a low profile card instead? Total cost so far: 109 EUR + 33 EUR + 50 EUR = 192 EUR. Costs below 200 EUR. And according to the video, I should own (in parts) a pretty OK budget desktop gaming pc now. The desktop PC is here and up and running. The 8 GB RAM modules are on their way. But now the problems start to creep up on me and challenge my level of technical expertise. Though I bought (visually – they never said what exact Lenovo build they used) the exact system they used in the video, reality bit me pretty damn hard. Here’s an inside view of my Lenovo with the old, short GT430 GPU still in. She fits the space perfectly and doesn’t need any extra power. See the two red squares? The bigger one is a massive connector of some sort, about 3-4 cm high. It sits in the exact same space the cooling fans of the GTX 950 would take. There’s no way of inserting the GTX 950. I wasn’t able to plug the GTX 950 at all. There’s no available space. 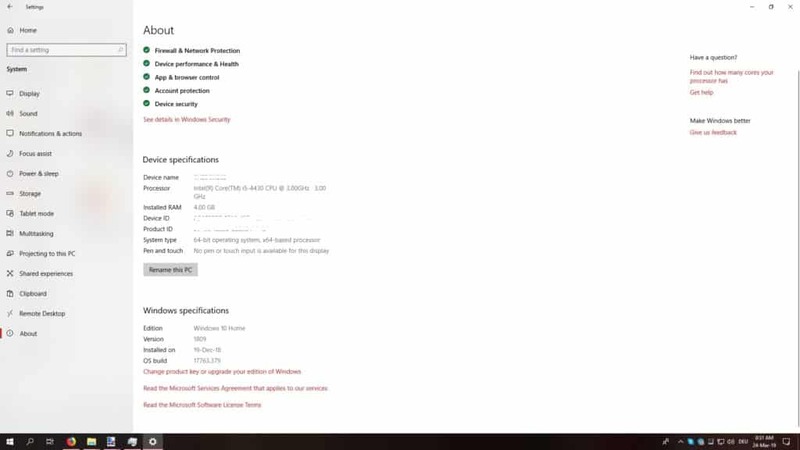 The YouTube video doesn’t show or mention anything about getting a shorter video card. So, I bought a “normal” length GTX950 on eBay Classifieds. Also, the Lenovo M83 is a tower (not a Desktop or Small Form Factor -SFF), so I shouldn’t be having any issues. Whoever designed the motherboard doesn’t seem to like modern graphic cards. Only after I loosened the cooling fans from the card was I able to plug-in the card into the PCI e slot. I used a little force, and it didn’t feel smooth at all. 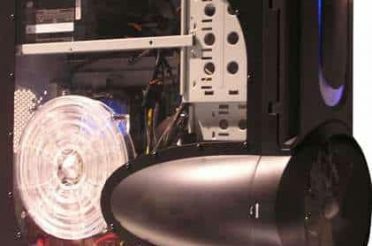 Can a modern graphics card survive if the cooling fans are not directly situated above the cooling rib? What if there’s a slight angle and there’s more space between the fans and the rib? Question: Is there an angled connector to reduce the height of that connector? Right now I don’t even know what cable comes out or goes into the motherboard here. So no idea what to search for. The card must “accept” the fact that the cooling fans are a little “off ” and blowing in at an angle. 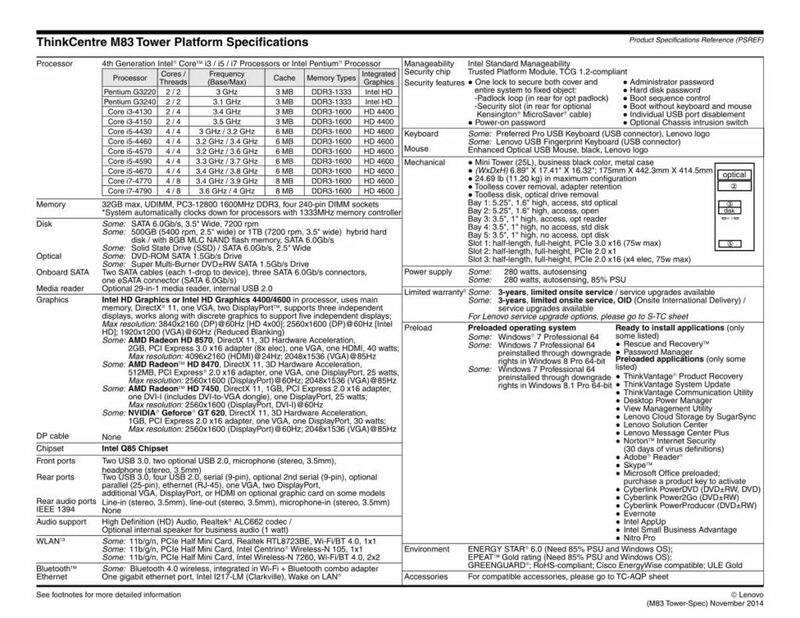 Take note that the manual lists the M83 as a “tower,” so I shouldn’t have any spacing problems adding PCI cards at all. 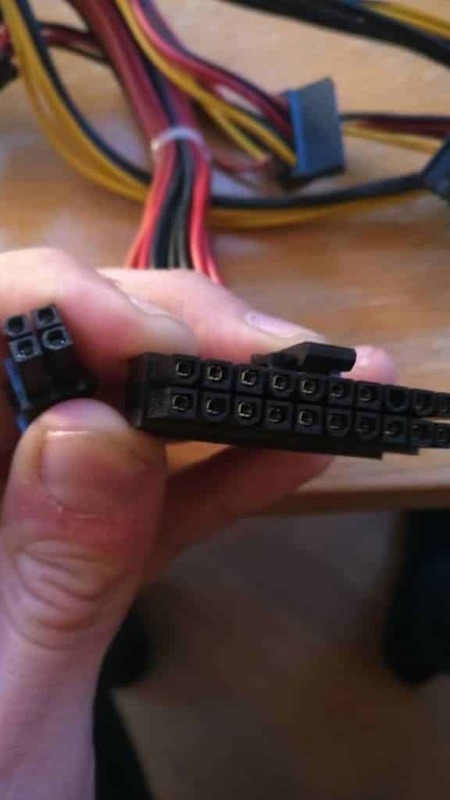 But also there is zero unused power connector, not to mention a 6 Pin MOLEX. I can only assume that the creator of the video used some extra cabling and connectors to power the GTX 950. I right now have no idea how how to power the card (if I could insert her). Speaking of free power connectors: I even had to sacrifice the DVD drive’s power cable for the SSD. It seems Lenovo tried to save as much money as possible on the internal power options! So here I am, stuck in a time loop like Bill Murray in Groundhog Day! I’ll be reaching out to the creator of the video to ask for advice. I’m also still waiting for delivery of the 8 GB of RAM. The PC’s CPU is idle, but the disk is always running to free up RAM space, which often makes the PC unresponsive. Note to self: I still need to re-power the DVD drive I sacrificed for the SSD drive. The very helpful Lenovo forums have suggested what adapter I need and where to get power for the graphics card. (see #11 in the M83 mainboard manual). 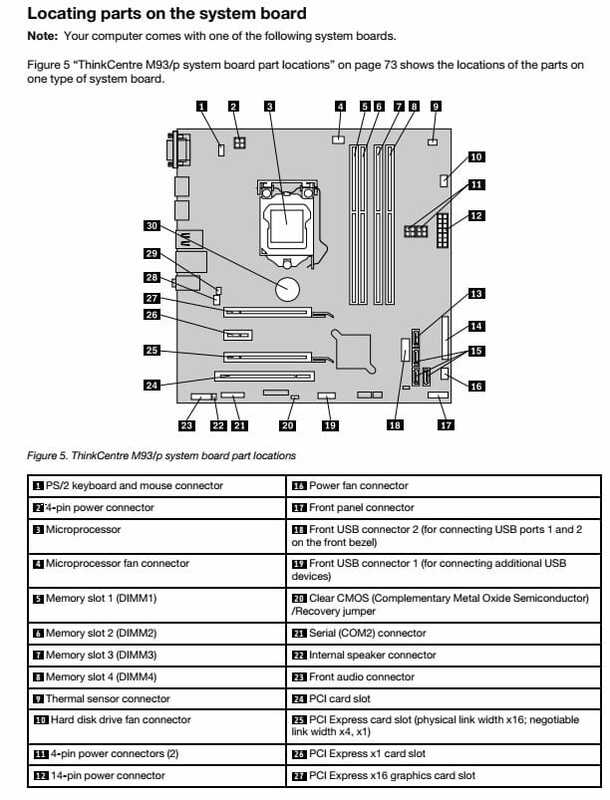 The power connector going into the GTX 950 is a 6-pin MOLEX and it seems I need to connect that to the 4-pin power connectors (#11 on the manual page 73). More research is needed for the connector etc. Was pretty busy with other stuff in the last 2 weeks, but now my gaming PC build is finished, but some major work was necessary, something I was very scared to do but had great help and mentors from an unexpected source. What I did is I kept looking for the short version of the GTX 950 on ebay and eBay classifieds and followed many offers and chatted with many sellers. 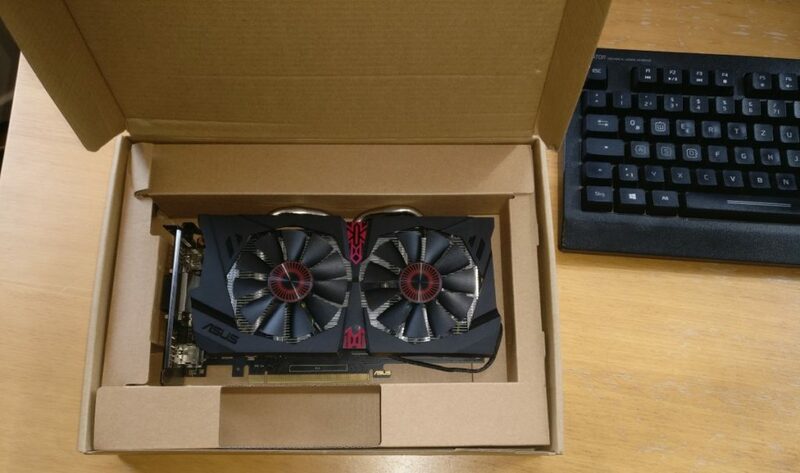 Also I sold the ASUS Strix GTX 950 on ebay, and got a little more than I spent, so no damage done here to the project (except more the effort and wasted time – but I learned a lot on the other hand). Total cost so far: 109 EUR + 33 EUR – 60 EUR = 132 EUR. And then something great happened … I also started following GTX 960 cards, which are also available in a short version and have much better performance than the GTX 950 (I also started following auctions and offers for the GTX 1050 cards). One of the sellers on eBay auctions – Amid – turned out to be a great guy and selling computer equipment as an employee, so he knew his stuff. 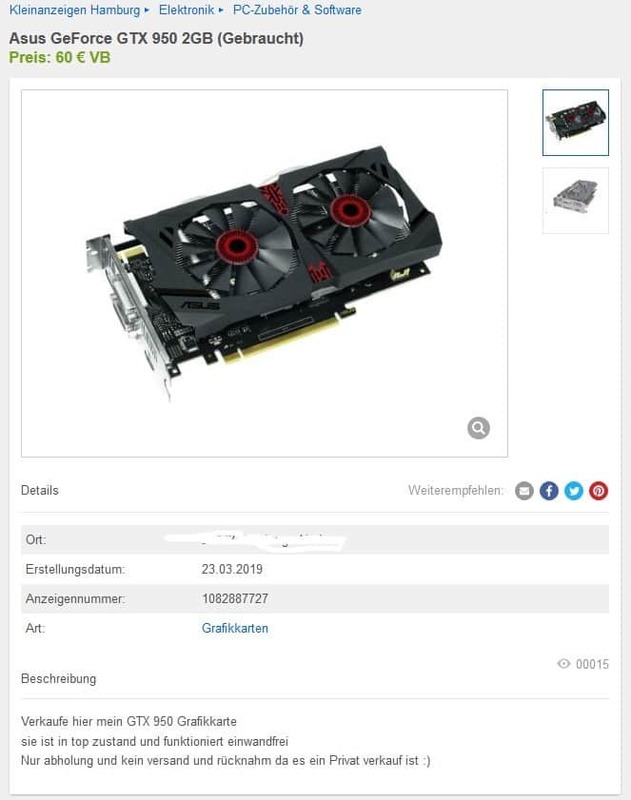 He offered a GTX 960 cards and we started chatting on eBay classiefied … I told him about my project and what my issue was and showed him the link to this website … and he said “cool, I want to help such a project”. He showed me that his offfer, the GTX 960, was nearly as powerful if not even more so than a GTX 1050, especially the 4GB VRAM version he offered. 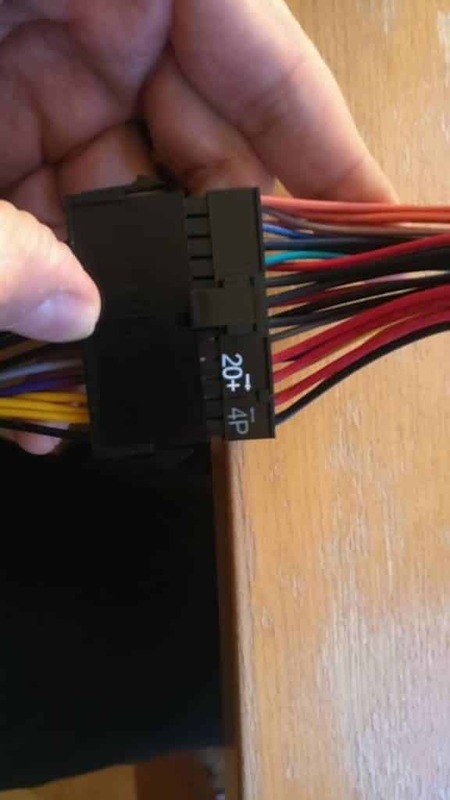 But he said that his card needed extra power (6 PIN Molex too), asked me how much power my Lenovo power supply could handle (270W – I sent him an image) and told me that the card would need way more than that. So he – simply suggested I exchange my power supply. But hey, right now I did not make any real progress on my way to nuild my own gaming PC. So he convinced me that all I needed was some screwdriver, because the Lenovo casing was a so called “ATX” and replacing the power supply was easy as cake. But then he made an offer I could not refuse: I buy the card and he will add a 400 W power supply for ATX, which he hadn’t used in years, to support our project (I guess that power supply he could sell for 30-50 EUR). All I needed was an adapter from Lenovo 14 Pin power for the mainboard to the 24 Pin power cable coming from the new power supply and even sent me the link to get that adapter easily on amazon. The new power supply would even come with the 6Pin MOLEX for the GTX 960. I could not refuse this generous offer and so I sent him 86 EUR (incl. packaging) for the graphics card and the power supply. The adaptor from amazon was 6,50 EUR. Total cost so far: 109 EUR + 33 EUR +86 EUR = 218 EUR. Two days later all the equipment had been delivered by DHL and I shikily started to disconnect the Lenovo from power, get me a screwdriver and open the casing. I then disconnected the cabling coming from the old power supply from the motherboard (2 connectors) and started to loose the 4 screws which connected the power supply to the case. Quickly I put in the new power supply, connected one cable to the connector on the motherboard — no problems so far. After that I took the 24 Pin to Lenovo 14 Pin apapter from amazon, and plugged in the biggest plug coming from the power supply … but it did not 100% fit the adapter. 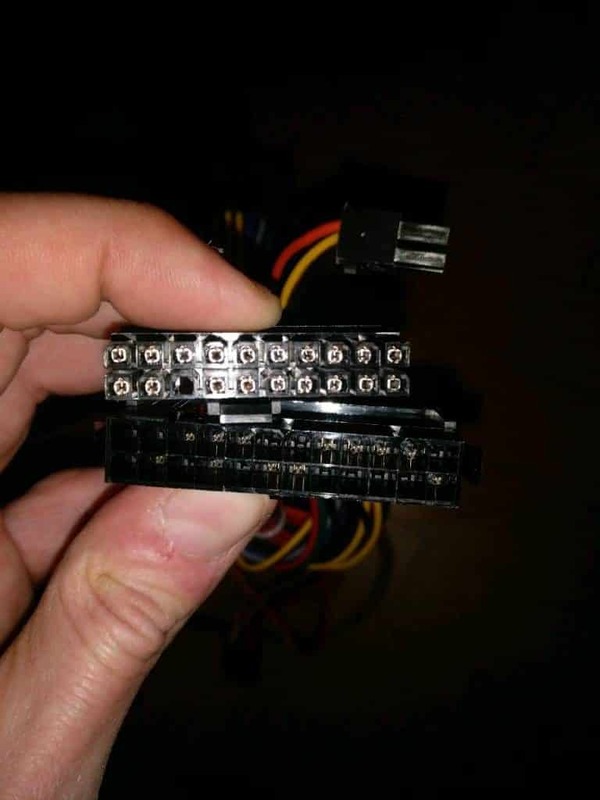 The adapter from amazon came with 24 Pins, but the big connector from the power source only had 20 … I was scared that my information about the amount of Pins that the power supply needed was wrong. But Amid – he helped me via chat – told me to keep looking, that there was another plug of 4 Pins which belongs to the 20 Pin plug. And..the Lenovo logo appeared on screen. And the system booted perfectly … I did it!!! And it was much easier than I thought, though without Amids instructions, generosity and remote help the needed evel of expertise would have been way beyond me. But with some networking (that’s basically what I did on eBay classifieds) I got me a super deal on a game ready grafics card, a new and valuable power supply and expert help in how to assemble everything. Oh, and I could sell the old GTX 430 for EUR 15. Total cost: 109 EUR + 33 EUR +86 EUR – 13 EUR = 205 EUR. And now for EUR 203 my self-built gaming PC, based on a prebuilt office PC, is up and running. Check back soon course this is a work in progress, I’m curious to see how far I can go with this prebuilt and used office desktop PC, and if I can teach it to become a nice budget gaming PC.